Enhance your audio source devices with Bluetooth capability! 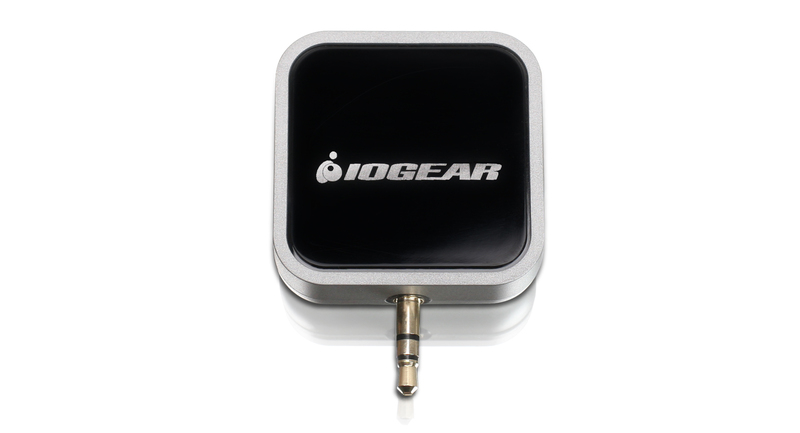 IOGEAR's Bluetooth® Audio Transmitter brings wireless Bluetooth technology to all your music and audio source devices including iPod, iPhone, MP3 players, computers, home stereos, and many more. Best of all, it is Plug-n-play. Absolutely no software or complicated configuration is required. 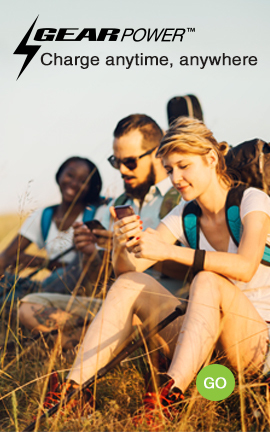 Simply plug the IOGEAR Bluetooth® Audio Transmitter into the audio jack of your music source device, and enjoy listening to stereo quality sound through your Bluetooth-enabled receiving device such as Bluetooth-enabled headphones** or stereo systems** wirelessly. 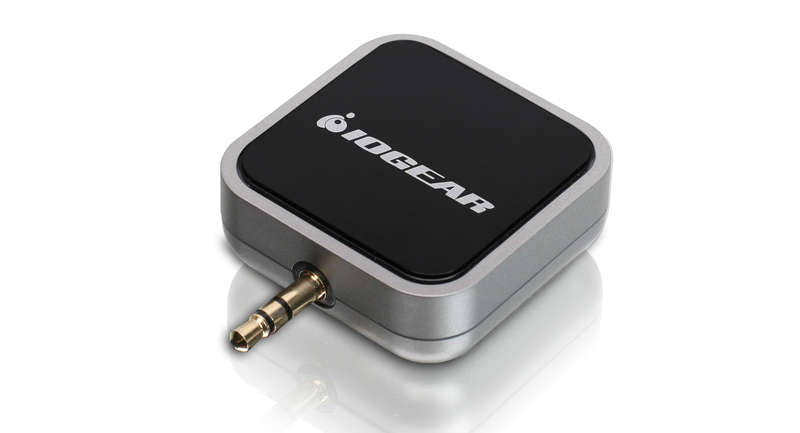 IOGEAR's Bluetooth® Audio Transmitter will essentially work with any audio source device that has a standard 3.5mm or phono plug audio jack. 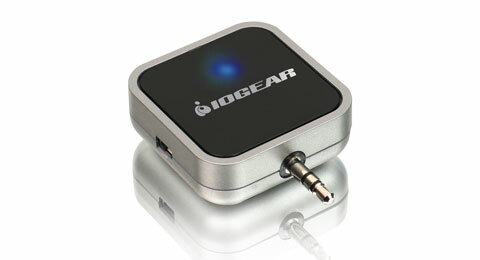 NOTE: **IOGEAR's Bluetooth® Audio Transmitter will work with most Bluetooth-enabled headphones or stereo systems. Master Carton Wt. 8.2 lb. Unit Pack Wt. 0.6 lb.